This was the start of a conversation between Obama and Ross, who are friends in real life. 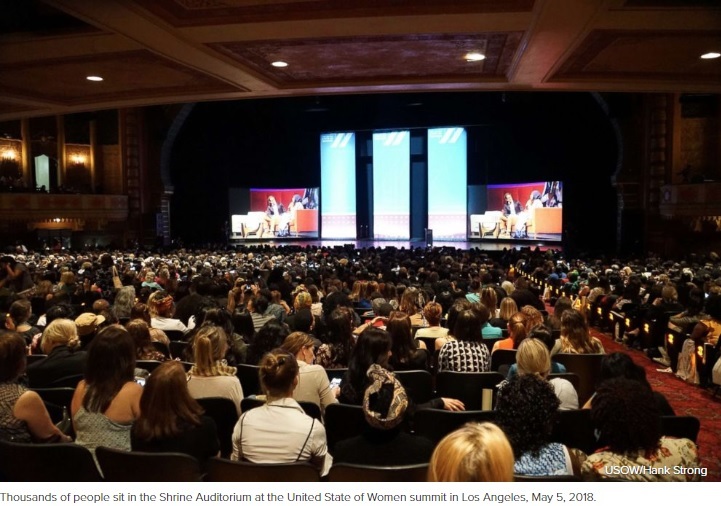 It was the start of the most highly anticipated speaking event at the USOW, following a day filled with high profile speakers including Jane Fonda, Valerie Jarrett, Tina Tchen, Aly Raisman and more. 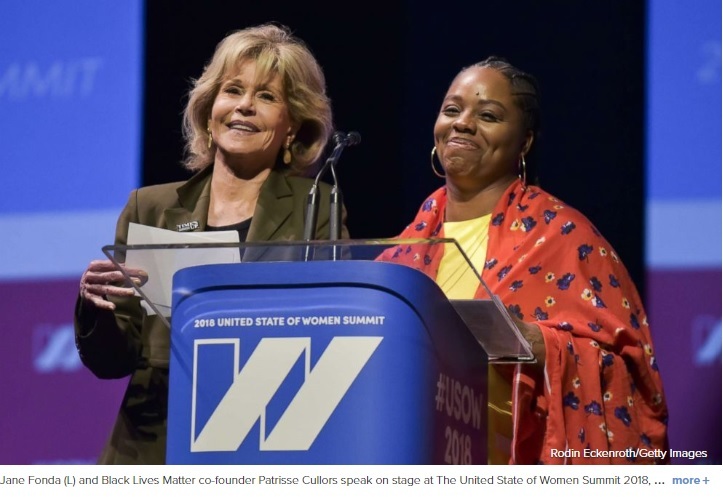 The women spoke about everything from education to childhood memories to what the future holds for the next generation of women. “Look where I’m sitting! ?” Ross replied to a cheering crowd.